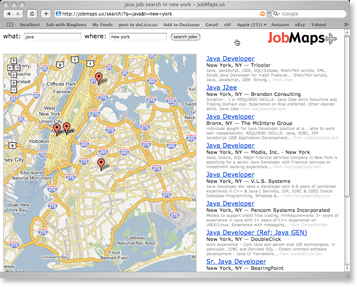 I just launched a new site this morning called JobMaps. It uses the Indeed Job Search Engine, and the Google Maps API to show you just exactally where the job your searching for is located. 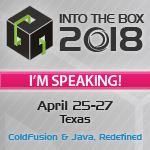 I think the site will be pretty handy for people looking for jobs in a large area (such as an entire state). Let me know what you think. I would assume that your fimiliar with Google Maps by now, but if your not fimiliar with Indeed, it is a vertical search engine that searches only job listing sites. So you don't need to goto monster.com, careerbuilder, dice, etc. you can search them all from indeed. Hey that is pretty cool. Not as cool as a map for real estate but still pretty neat to see the job locations. Welcome to PerfectVPN .com - The BeST of VPN Gui ! It allows remote computers to act as though they were on the same secure, local network. We propose PPTP VPN SERVER for your usage. Select user's that will be allowed to login to the PPTP VPN server through the VPN connection. Click Next. In the example shown a special standard user.